Welcome to Danforth's Down Home Supermarket! 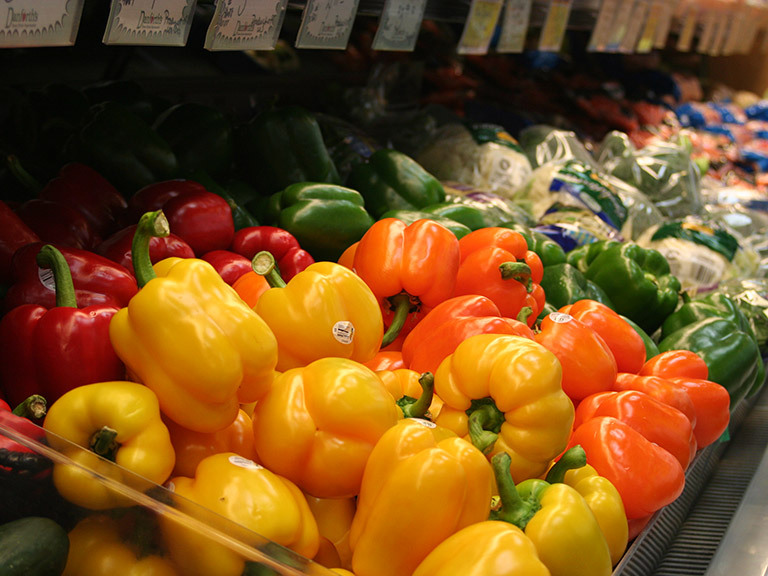 Danforth's Down Home Supermarket is a local, independent, family owned and operated grocery store. Taking care of our customers is our first priority. If you have a specific, hard to find item or would like to place a special order, visit any one of our departments and we will gladly work with you to satisfy your needs. 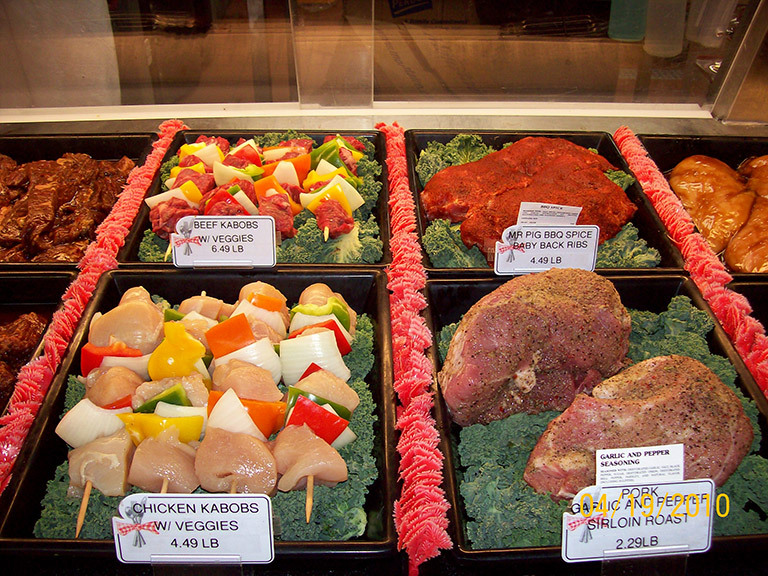 We have a fantastic butcher shop where we cut and grind fresh meat every day. Complementing our meat department is a fully stocked, fresh from-the-ocean seafood department that includes Maine lobsters year-round. We bake bread, pastries and other sweet treats each morning and our Deli department is always filled with great, hot and cold, meal solutions. We work hard to support our community and would like to thank you for shopping with us. Buy a Danforth's mug and fill it for $.99!! Hannaford Med Shrimp, $8.99/lb. $1 OFF/lb!